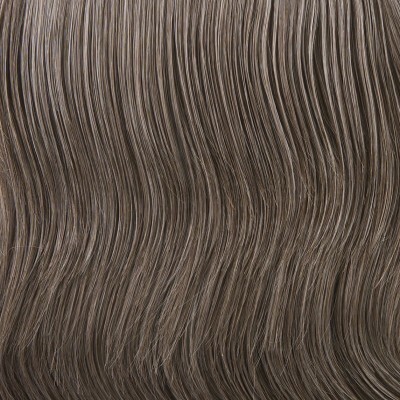 This wig is multi layered with a nice thickness at the crown. Length from crown, three and a quarter inches, from nape, two and a quarter inches and from side of head, two and a half inches. The cap size is Petite and it has a comfort cap base.